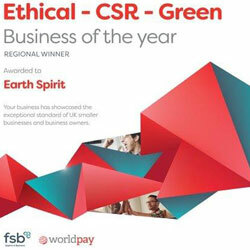 EarthSpirit, a member of Green Tourism, is working to promote sustainable practices throughout the tourist industry. For us, sustainability, or ecology, is absolutely fundamental. You could say the clue is in the name. We haven't shouted about it. We've just quietly got on with doing it. 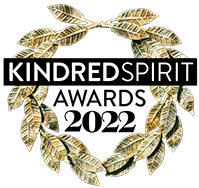 But now we feel we should let people know the range of things we do here at EarthSpirit to help protect our Mother Earth and develop healthier and more ecological ways of doing everything. At its heart, sustainability is about honouring and learning from the way nature does things. We humans are one strand in the web of life but our actions can be hugely damaging. This is why we take care with the little decisions as well as the big ones. For 25 years we have run our central heating, and some of our hot water, with biomass – burning straw and logs. In 2015 we installed our third boiler – an Austrian made Hargassner biomass pellet boiler – which has the potential to heat even more of our buildings, including our hot tub. We've been told that we are the first to install this boiler in the UK – and it is a remarkable beast! It burns tiny pellets compressed (no glue) from sawdust (often a waste product) and achieves a staggering 95% efficiency. Its emissions are amazing: very low carbon and clean. No more smoky flue! 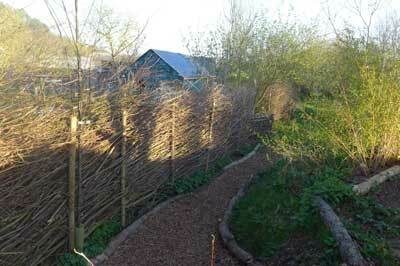 Much of our heating is under-floor (in the main centre and the Cordwood building) which uses low-grade heat. We have also installed massive amounts (usually above spec) of insulation. With a heat exchanger and thermostats in every room, we are able to regulate heat and ensure that as little as possible is wasted. 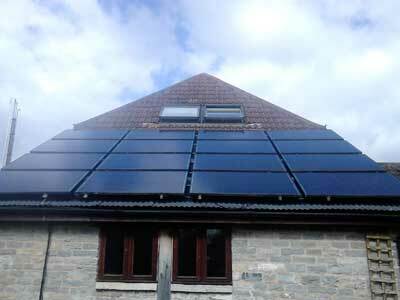 In 2013 we fulfilled a really long term ambition and installed 12kw of solar panels. You'll see them on the Spa (looking very space-age), on the Cowsheds and above the Tea Room where we are delighted with how they blend in with a listed historic building. We would have installed more but were restricted by the council's concerns for the centre's heritage. Much of the electricity you use, especially on summer days, comes from our own panels. And when we generate too much for our own use, we export it to the grid! For the electricity we buy in (necessary on dark nights) we use a green tariff so we know that the provider is sourcing the equivalent amount of renewable electricity. 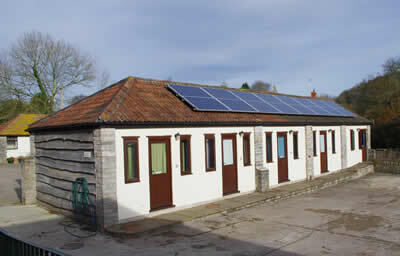 When we built our new Cordwood accommodation block, we installed a grey water treatment plant. It’s buried under the bottom car park and re-uses the grey water (from showers and basins) to flush loos around the centre. This is topped up with rainwater collected from the roofs around the yard. Most properties use between one third and a half of their treated water just to flush loos, so this is a fantastic way to conserve water and increase resilience in the face of drought. 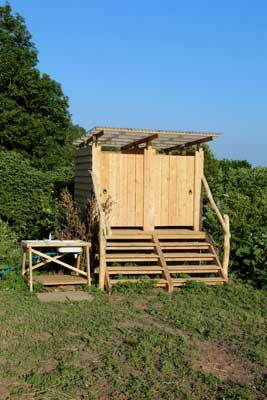 Most of our sewage goes to the mains – something we’d love to change – but some of it is collected in our compost loos. You may have used them... they are a wonderful way of completing a natural cycle and ensuring nitrogen and other goodies are returned to the earth. If you’re staying in the Cordwood building you could take a wander down the little path at the back and see how we’ve re-used coppice brash from a neighbour (helping her out in the process) to make our own fence – so much more attractive than off-the-peg panels from the local DIY store! You may also enjoy the white paint we’ve used on the Office/Spa complex. It’s a bio-mimicry paint. Its design is based on the biological make-up of the remarkably water-resistent lotus leaf! 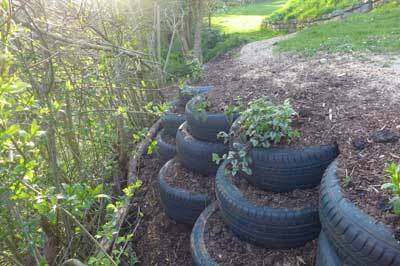 And we’ve found a way to re-use our lifetimes’ worth of car tyres, using over 50 of them to support an earth bank by the outside yoga space behind the Cordwood garden. For many, food is perhaps the most important thing the centre provides, as it’s ‘vital’ that we have a happy, and healthy, belly when doing the kind of the work that goes on in workshops! So we shop locally, use seasonal veg and, where possible, use organic ingredients. Sadly the price of organic food means we can’t just use organic veg as standard, but we do offer it as an option to all groups, at a price which is less than the extra it costs us. Some of our veg, especially in the summer, comes from our own garden, but we want to do more so are developing plans to create a new permaculture and woodland garden area to the west of the centre. This will take a while to develop and grow but we’re excited at the prospect of growing our own mulberries, apricots, gages, gojiberries, damsons, walnuts etc. And, of course, we provide filtered drinking water. The vegetable garden, herb garden and polytunnel provides salads, cucumbers, berries, green beans, apples and some herbs during the summer. People don’t usually think of the office when they think of sustainability but there is so much that can be done. We bank at the co-op because of their ethical investment policies. We use an eco-search engine, Ecosia, which donates at least 80% of its surplus income to tree planting. Our printer doesn’t use cartridges, even recyclable ones, but instead comes with a ‘black box’ full of a lifetime’s supply of ink. We have solar powered calculators and, of course, use scrap and recycled paper. Our housekeeping team uses eco-friendly cleaning products – bought in bulk and refilled – to ensure that rooms are naturally clean. The centre is refreshed with essential oils, not chemical air fresheners. Bedding is washed with natural washing liquid, and soaps in loos and showers are refilled with natural, eco-friendly brands. We aim to recycle everything we possibly can, using a dedicated commercial recycler. You can help by using the recycling containers in the Tea Room. 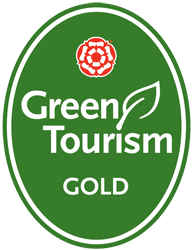 As of 2014 we have adopted a Green Travel Plan, in concert with the local council, which we are now implementing. As part of this we are doing everything we can to encourage car sharing and the use of public transport in order to minimise car journeys to the centre. We use a green rescue service – the Environmental Transport Association – for our vehicles, knowing that its profits will be used to support sustainable transport and not to lobby for more roads. We’re also looking at installing a charging point for electric cars and expect to be one of the first centres in the country to do this. We are nestled between two nature reserves that host notable orchid displays, and you may well be fortunate enough to see the wildlife while you stay here. Wild roe deer come to nibble the new trees we’re planting. 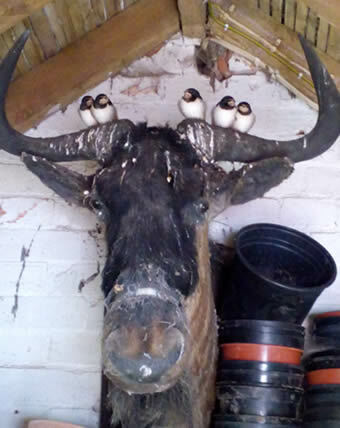 We provide nesting for swallows and good tussocky habitats for voles, which in turn attract the rare barn owl. We’ve also seen eels, hawkbird humming moths, hedgehogs, badgers (plenty of them...), foxes and many others. 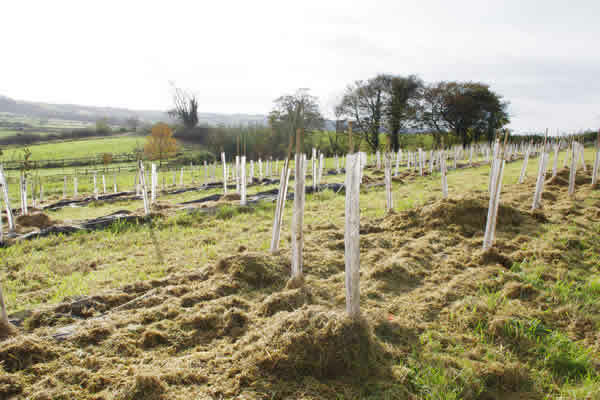 And we’ve planted nearly 3000 trees on our 7 acres to improve habitat. They say sparrows are increasingly rare, but not around here, where you will see and hear many different birds including the buzzards that nest on Dundon Beacon. Massive flocks (murmurations) of starlings flying north west are a feature in the autumn and, of course, there’s the microscopically small Springtails, a new species discovered here by a one of our cook. This isn’t a comprehensive list of all the things we’re doing to ‘green’ our home, and for us the journey certainly isn’t finished. Future projects include a hobbit house, a cob house, more compost loos, bio-degradable credit cards, more state of the art water heating technology and so on.